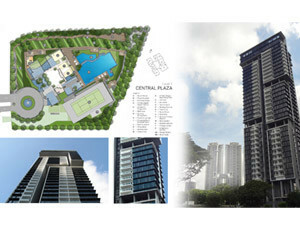 Rising dramatically from lush foilage and towering at 36 storeys high, Cube 8 boasts inimitable and stunning design. Combining both form and function, Cube 8 holds apartments with living spaces designed around its exceptional views. Using an ingenious arrangement of 8 seperate architectural modules, the design of Cube 8 maximises the panoramic views of the bustling city and peaceful MacRitchie Reservior.